WorkPro - How much are complaints costing your business? Business leaders that tackle customer complaints and implement a good complaints management system will boost customer retention and save costs. There is no doubt that there are some costs associated with implementing a good complaints management system into your organisation, but you may be unaware of the harm and greater costs that poor complaints handling is causing to your business. We do not live in a perfect world, so when it comes to customer service, even the best companies will sometimes get it wrong. But things that have gone wrong can usually be put right. In our experience you can make your customers happy again. So would investing in your complaints management system actually boost profitability? WHAT IS POOR COMPLAINTS HANDLING COSTING YOUR BUSINESS? 1. Time to resolve the complaint - Staff time costs money and it takes time to listen to the customer, find a solution and implement it. This includes the cost of employing people specifically to handle complaints, as well as the cost of any other involved person’s time, e.g. an employee who is kept from the production line for an hour by attending a meeting about a complaint. 2. Resource costs - This includes any technology which is provided for the complaints handling process and any training costs. 3. Redress costs - Such as compensation, and the cost of re-performing the service for the customer. 4. Lost customers leads to lost revenue - Many customers will simply walk away from you if they experience a bad complaint handling process. They are also highly likely to tell their friends and contacts, which will harm your ‘word of mouth’ and impact on the number of new customers coming to you. 5. Cost of replacing a lost client - It costs six times more to find a new client than to keep an old one. Think of all the marketing required! 6. Cost of fines for non-compliance - The fines imposed for non-compliance in regulated industries can be huge. For example, Vodafone's recent £4.6m fine for mis-selling and poor complaints handling. It is a worrying fact that the complaints you receive are usually the tip of the iceberg, as many customers do not complain when they receive bad service. Research by uSwitch revealed that only 27% of British consumers would always complain when they have a problem with a business or other organisation. One in ten respondents said they rarely or never complained. However, they are very likely to be sharing their bad experience with friends, family…and in this era of social media, a potentially large online community. Unvoiced complaints result in lost customers – those existing customers who decide not to use your services again, and those potential customers who are put off using you in the first place. The best way to deal with complaints is to ensure that your service is perfect every time, but this is unrealistic. Complaints will occur, but you can take measures to reduce the costs involved dealing with them and investing in your complaints handling system can make a real difference. Complaints management software, like Workpro from CAS Ltd, cuts the physical cost of handling complaints by using workload and performance management tools to speed up complaint handling processes. Workflows match business and legislative guidelines, with built in targets, templates and reporting to ensure regulatory compliance. 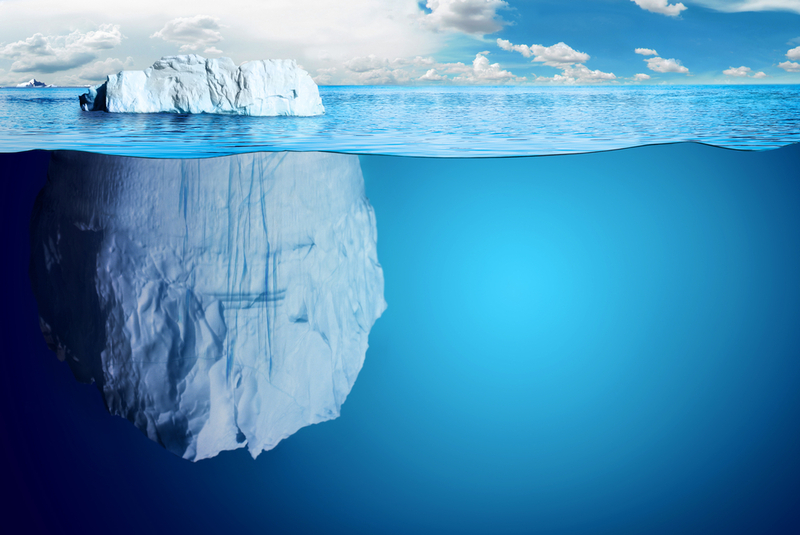 Complaints management solutions from Workpro can also deliver greater improvements in the longer term by tackling the problems of customer retention and the 'iceberg effect'. Research has shown that customers are less likely to walk away after a complaint if they feel their complaint was handled fairly and quickly. An effective complaints-handling process can reduce costs by contributing to organisational improvements. Complaints provide valuable insight into your customers and any process, product or service improvements that may be necessary. Once implemented, these improvements can cut down on costs incurred by inefficient and faulty processes, as well as improving the customer experience overall. So take a good look at your complaints management process. Are you making the best use of it? Learn how you can improve service and reduce complaint handling costs in your organisation. Contact us here.